Use Seymour Duncan Single-Coil Pickup Covers to top off your single-coil pickups. Available in black or white. 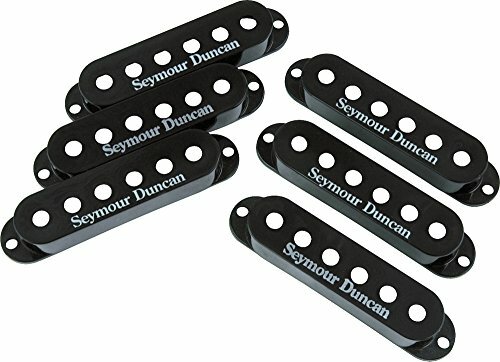 You, too, can look like you have genuine Duncan Pickups whether you actually do or not. If you have any questions about this product by Seymour Duncan, contact us by completing and submitting the form below. If you are looking for a specif part number, please include it with your message.